This adult's only private park has been managed by the owning family for 30 years, offering a warm welcome to all guests. 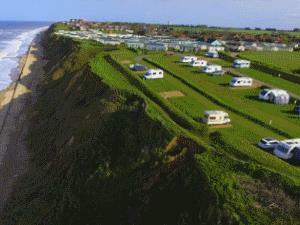 Our touring park's pitches all have sea views, electric hook-ups and use of our newly-refurbished shower block. 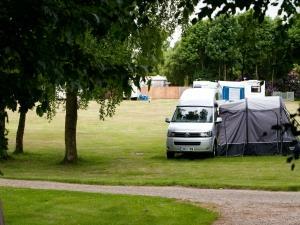 Quiet picturesque park for tourers and holiday homes. Situated in the centre of a large forest with extensive charming walks.